© wanida kaewwong. All rights reserved. 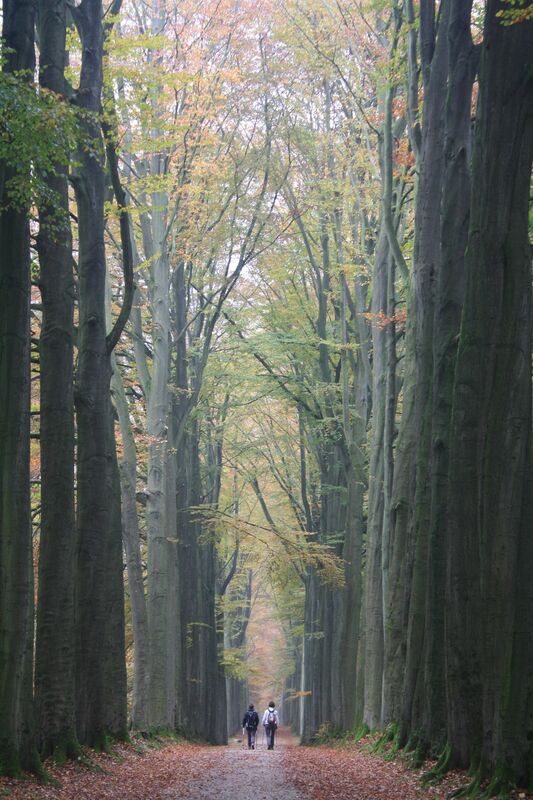 Tervuren forest is the famous for local people in Belgium. There even more beautiful for hiking with fallen leaves. let's walk, enjoy the fresh air and natural around. Date Uploaded: Nov. 15, 2016, 3:52 a.m.